How to Apply : Interested and Eligible candidates may send their application & necessary documents to given below address. 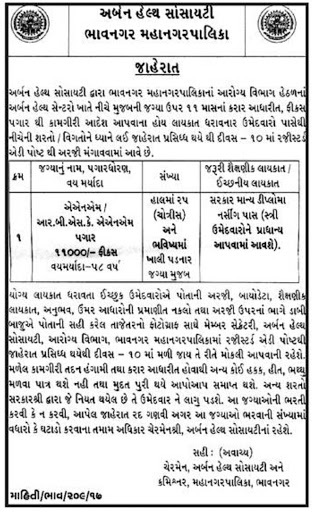 Address : Member Secretary, Urban Health Society, Health Department, Bhavnagar MunicipalCorporation. 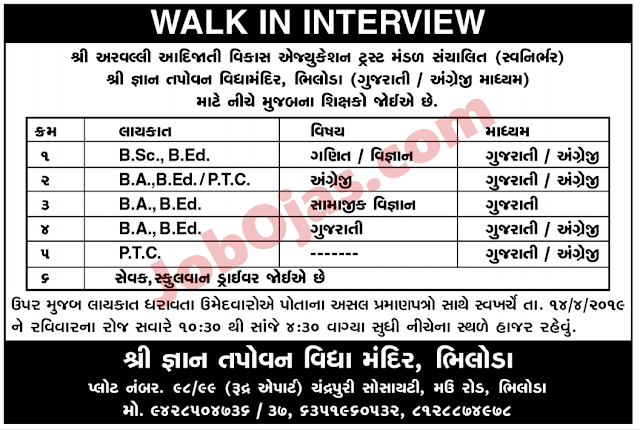 0 Response to "Urban Health Society, Bhavnagar Municipal Corporation (BMC) Recruitment for Various Posts 2017"